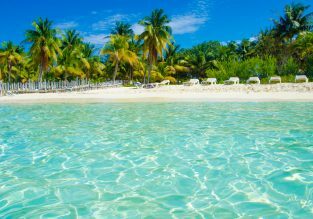 Houston to Malaga or Palma de Mallorca from just $440! 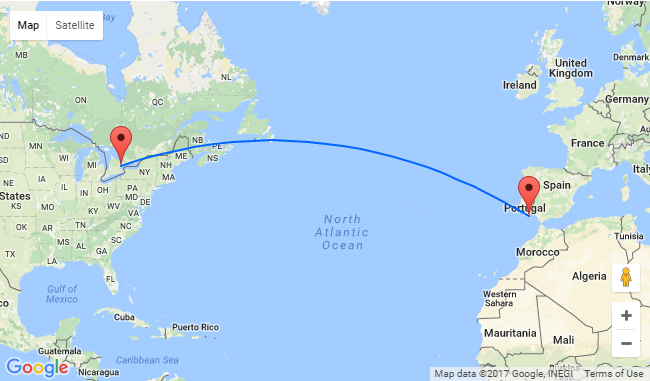 Oneworld partners are offering amazing fares from Houston to Malaga and Palma de Mallorca, in Spain! 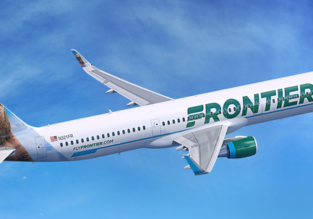 Book your ticket starting at only $440 for a round trip! This is really a nice chance to set out on a journey to fantastically colorful and diverse Spain. All the regions and cities you’re gonna visit will amaze you with a variety of Spanish traditions, architecture, food and drinks! In Malaga we encourage you to stay at Malaga Lodge for $39/night with free cancellation and excellent reviews. 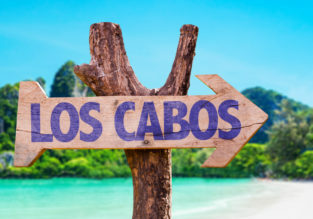 Cheap direct flights from Houston to San Jose del Cabo for just $188! 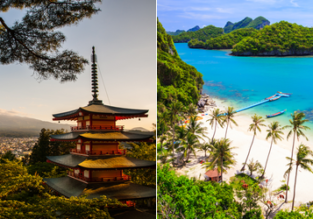 5* ANA: Japan and Thailand in one trip from New York for $597!